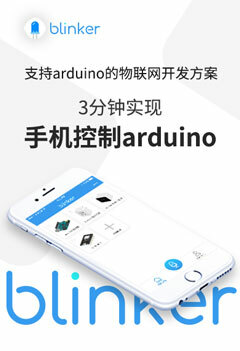 基于esp8266的智能家居控制系统-基础篇1介绍arduino ide for esp8266-Arduino中文社区 - Powered by Discuz! Install Arduino 1.6.5 from the Arduino website. Start Arduino and open Preferences window.